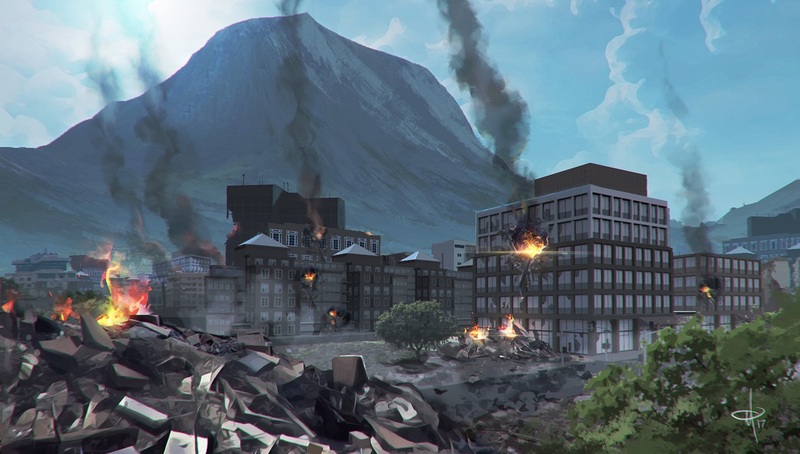 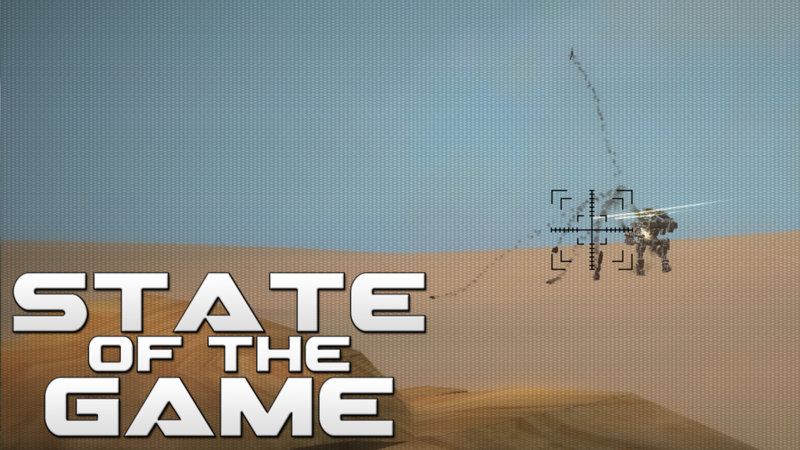 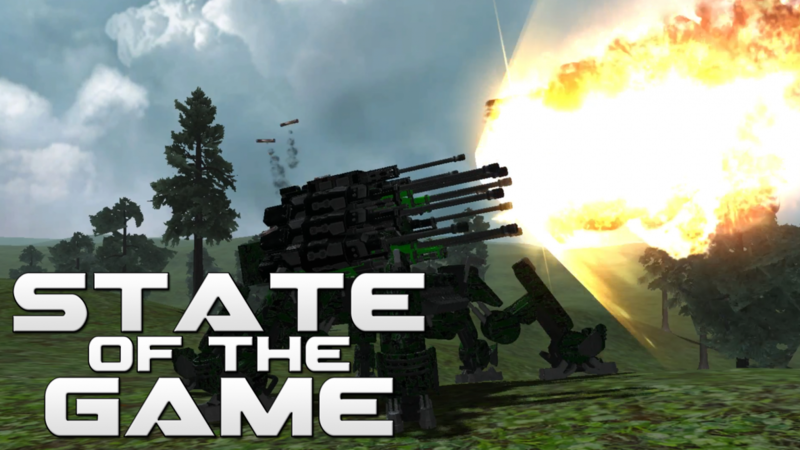 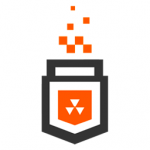 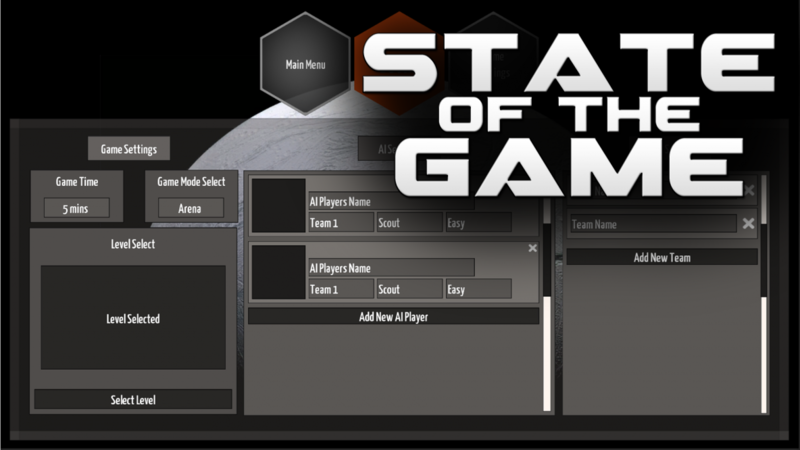 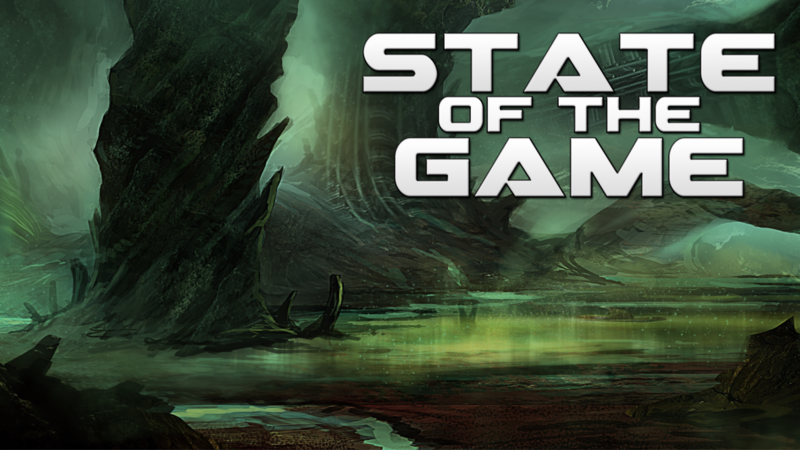 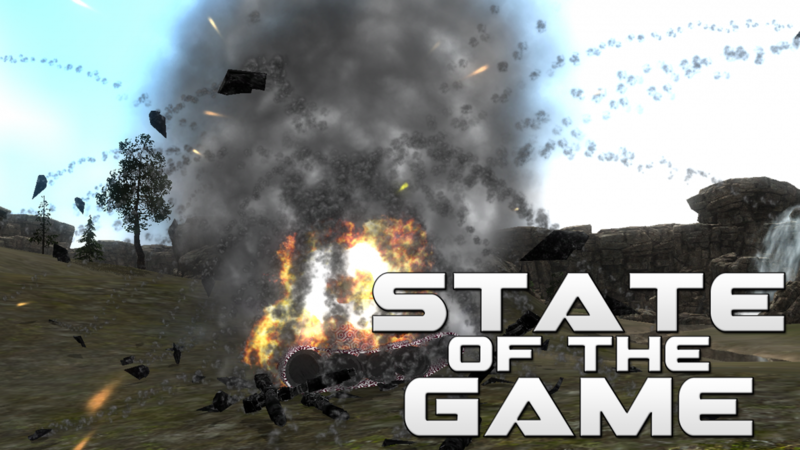 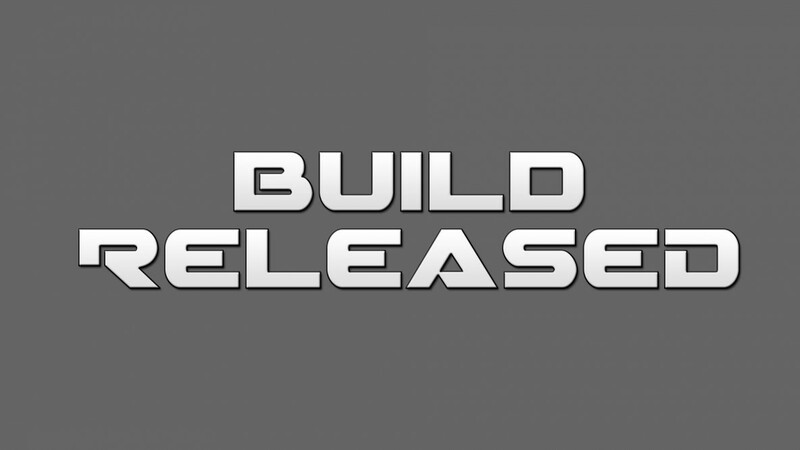 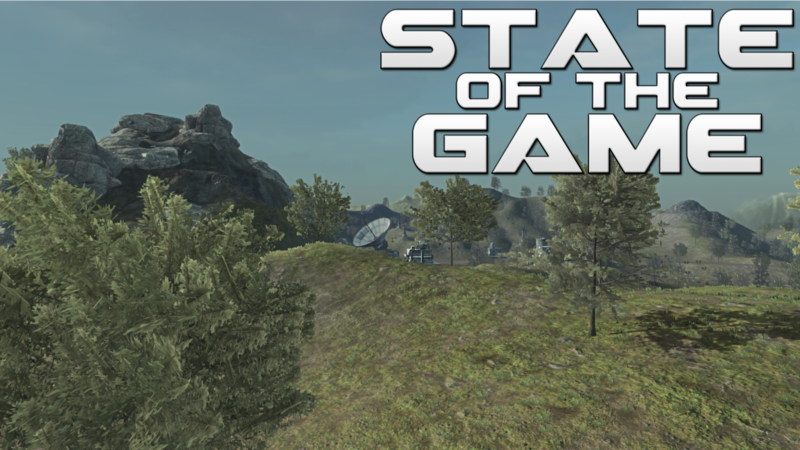 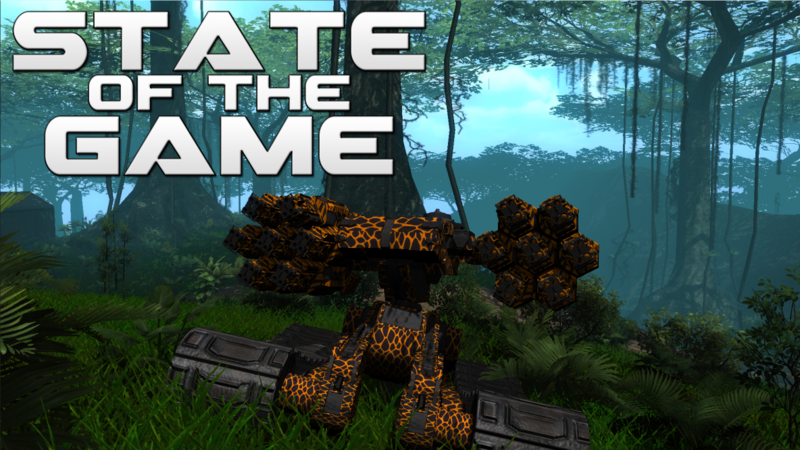 State of the Game #236: Another screen finished! 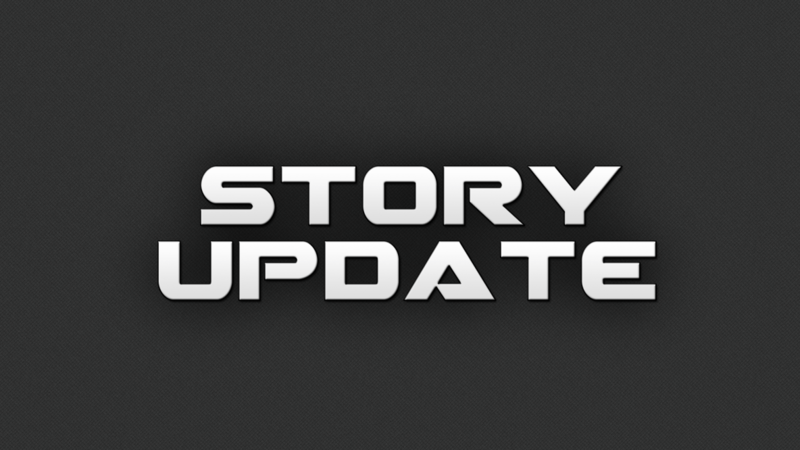 This is a minor patch. 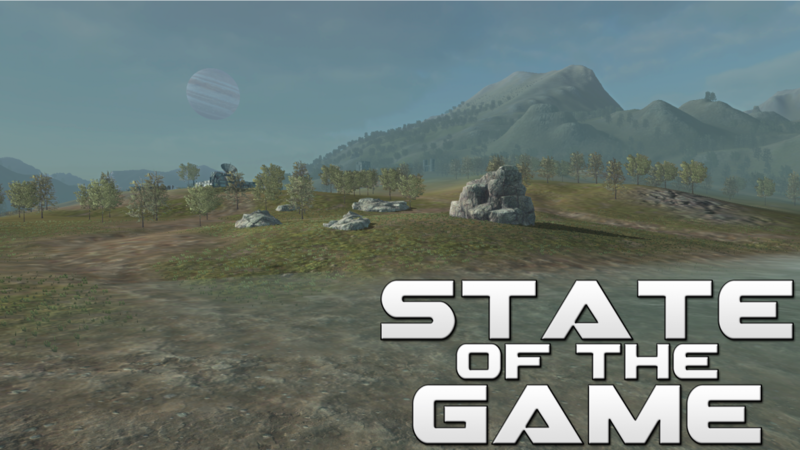 Knock back effects on cockpits has been reduced by a factor of 100, across the board. 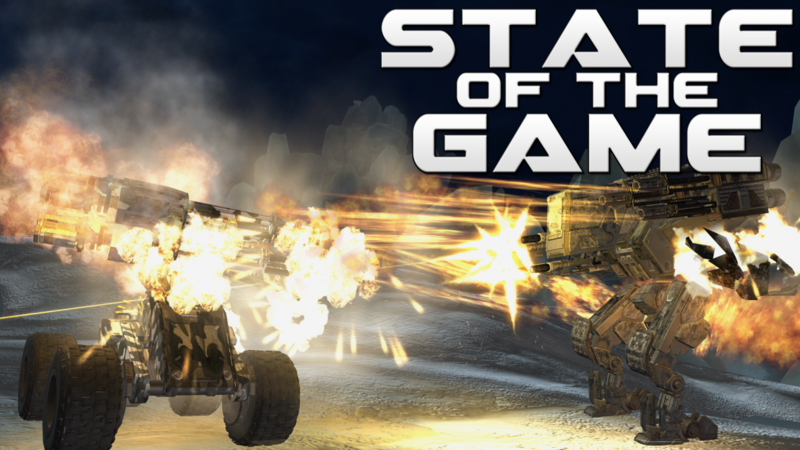 Yes, a factor of 100. 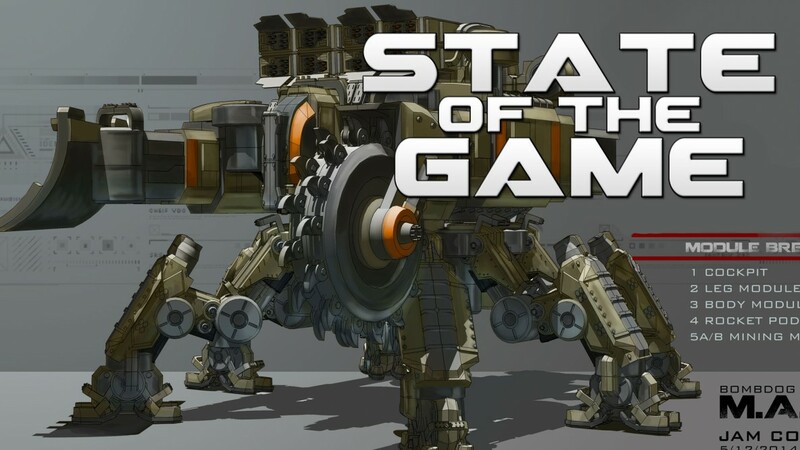 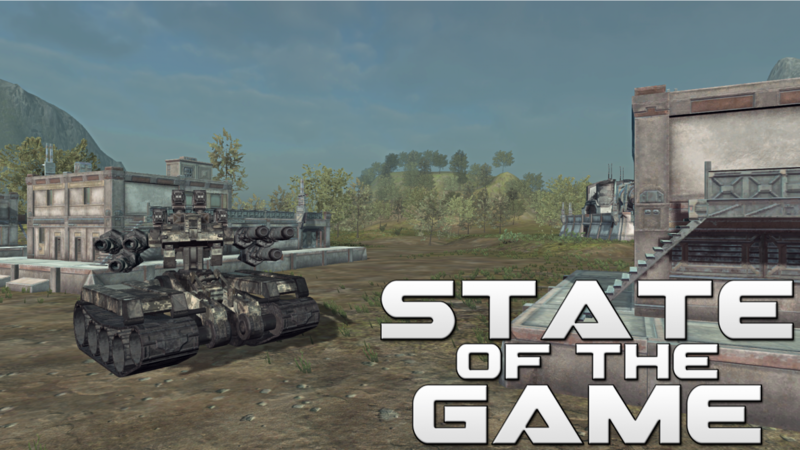 State of the Game #277: MAV Tournament!